New SSR Laser Marking is now available as a customizable option when ordering wheels! For an additional cost you can choose from laser etched marking SSR Logo and/or series name (Professor, Executor, Formula) on the outer rim of the wheel. 1 laser marking costs $80 (located on the bottom center of the lip) and 2 laser markings costs $120 (first logo is etched on the bottom of the lip while the second logo is etched on the top of the lip). With these added laser markings along with the wide variety of optional and special colors to choose from, the combinations are endless! 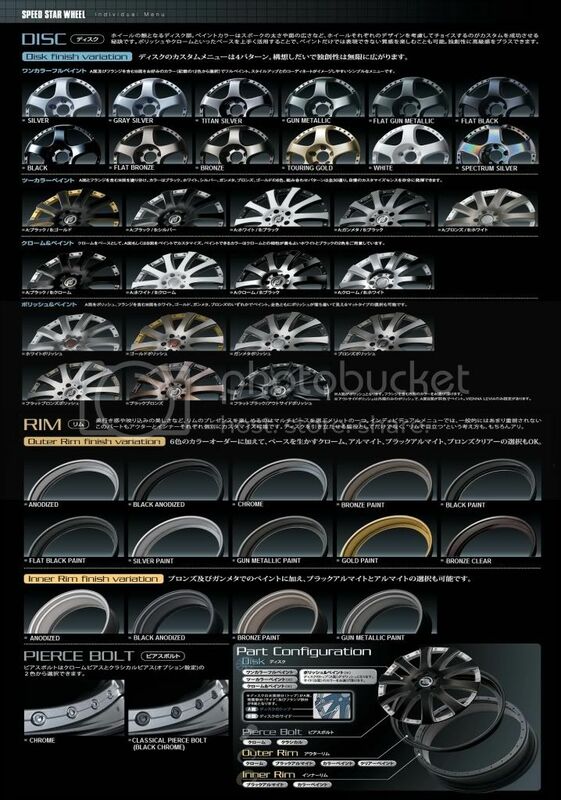 Visit any wheel page for more information on ordering your own customized set! Celebrate over 40 years of SSR heritage with this vintage style SpeedStar 71 T-Shirt! Available in sizes from Small to 2X-Large, this t-shirt commemorates the founding of SSR Wheels in Japan in 1971! These shirts are in limited supply, so order yours now! 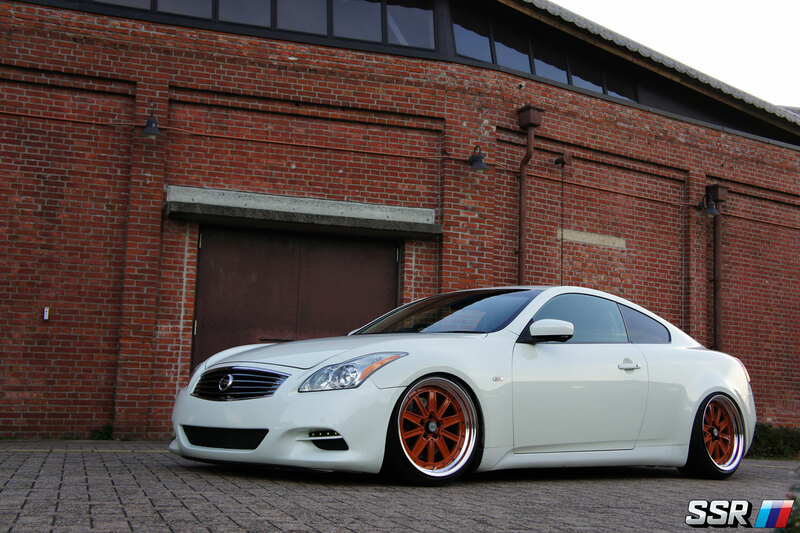 SSR Executor EX series wheels are now available for order! The EX series brings luxury and sport together with three new styles. In a two piece construction wheel, it gives you the ability to customize your offset selection (in 1mm increments within a specified range). The three different disk types have been designed to maximize rim depth or to provide optimum brake caliper clearance. NEW SSR GTF01 FORGED MONOBLOCK WHEEL! Did you know that you can order custom finished on your SSR Wheels? Check out a few of the options! Getting different color faces does not cost anything extra when ordering except for when choosing Super Black Coast (SBC) or Spectrum Silver. You can also get painted barrels, or anodized barrels at an additonal cost. Classical Pierce bolts (black chrome) incurs additional cost. 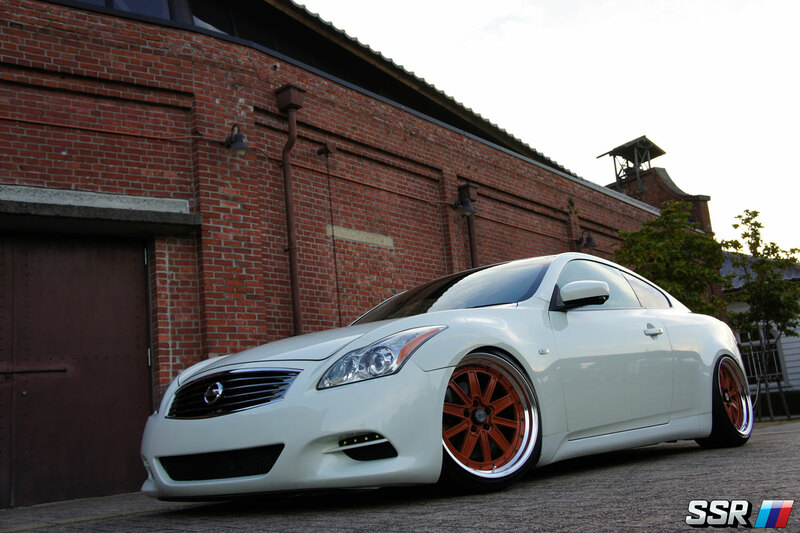 When ordering Vienna wheels, you can also get different color faces, windows, etc. Please inquire with your local dealer for pricing on custom finishes! *Faces, hardware and barrels cannot be purchased separately.